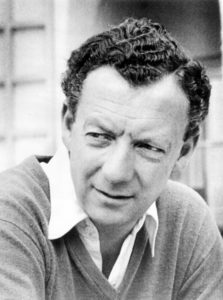 The year 2013 marks the centenary of Benjamin Britten’s birth, and for a greater part of the composer’s career Boosey & Hawkes was his publisher. A number of Britten choral works have gratifyingly either been re-issued or made available for the first time – each with historical preface and new music engravings. Hal Leonard is exclusive distributor of Boosey & Hawkes publications for North and South America, Australia and New Zealand. Schott is exclusive distributor of Boosey & Hawkes publications for Europe, Asia and Africa. These new publications were created and printed at Hal Leonard/USA but can be imported by Schott. SSA and soprano solo. New choral transcription. Each movement now available separately with historical preface.